National Geographic presents an exciting presentation tour! 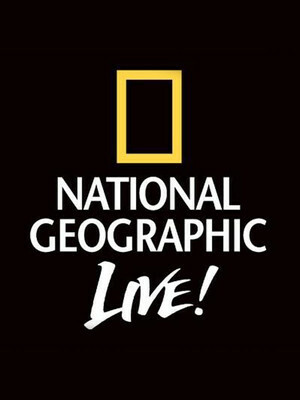 Why See National Geographic Live? Gear up for a thrilling speaker series by esteemed scientific magazine National Geographic as they head out on tour. With a whole range of incredible programs going to various cities in North America, this is a remarkable opportunity to see your favorite explorers, scientists and photographers speak in person, whilst illustrating their talks with beautifully built visual presentations. Join these top contributors as they highlight issues and help preserve the world's natural environment. 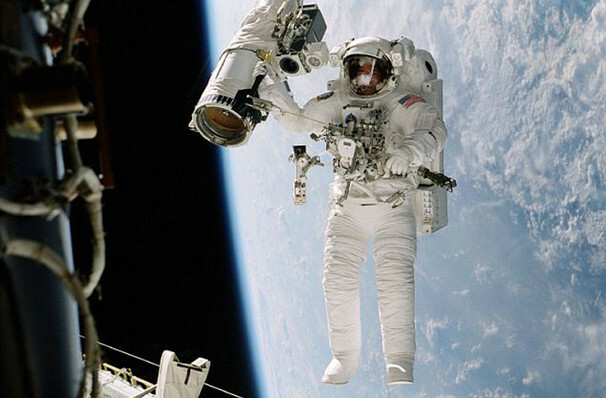 Using photography and science to expand our scientific knowledge, this is an exciting series for any budding science fan. Each presentation will be followed by a Q&A session for you to put your queries to the scientists! The world leader of geography, cartography and exploration, NatGeo is much more than a scientific photography magazine; in addition to its award-winning publication, it also provides vacation tours for adventurous explorers who want to get closer to the big outdoors. 70 minutes with no intermission, plus 15-minute Q&A session. Sound good to you? Share this page on social media and let your friends know about National Geographic Live at First Interstate Center for the Arts. Please note: The term First Interstate Center for the Arts and/or National Geographic Live as well as all associated graphics, logos, and/or other trademarks, tradenames or copyrights are the property of the First Interstate Center for the Arts and/or National Geographic Live and are used herein for factual descriptive purposes only. We are in no way associated with or authorized by the First Interstate Center for the Arts and/or National Geographic Live and neither that entity nor any of its affiliates have licensed or endorsed us to sell tickets, goods and or services in conjunction with their events.